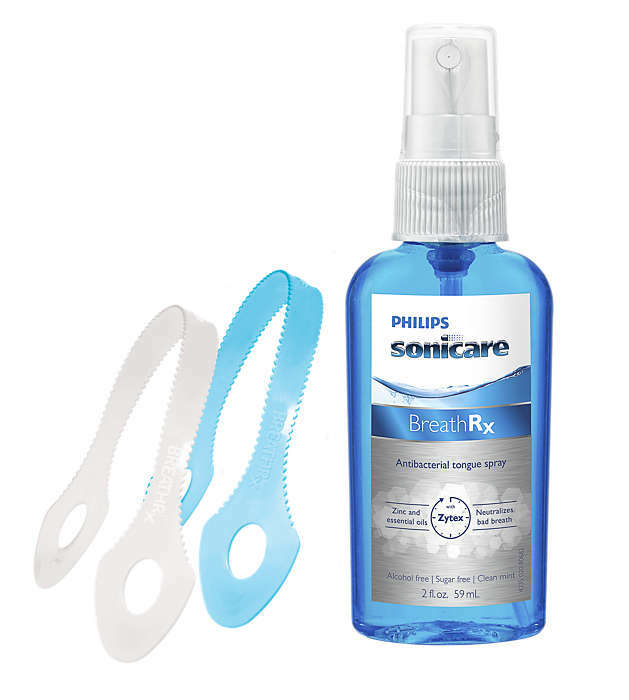 Rinse with the BreathRx alcohol-free, dual-action mouth rinse. 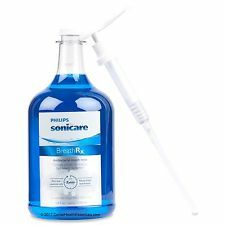 The exclusive BreathRx dual-action rinse formula eliminates oral malodor in two phases. First, its powerful active ingredient kills the bacteria that cause bad breath, then Zinc keeps working throughout the day to neutralize the odor caused by these bacteria- Volatile Sulfur Compounds (VSCs). 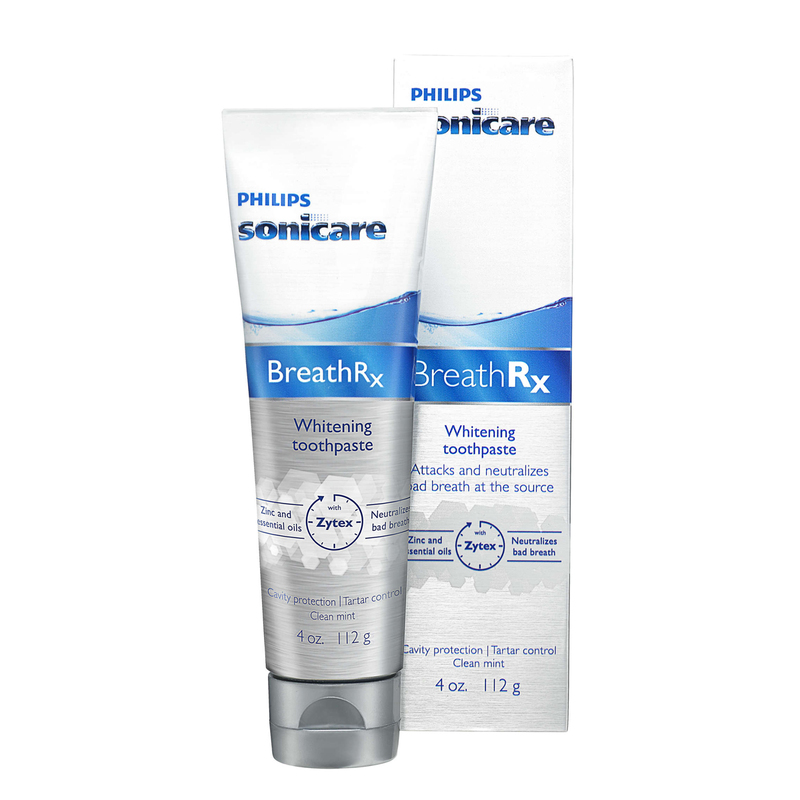 Nothing leaves your breath fresher longer. 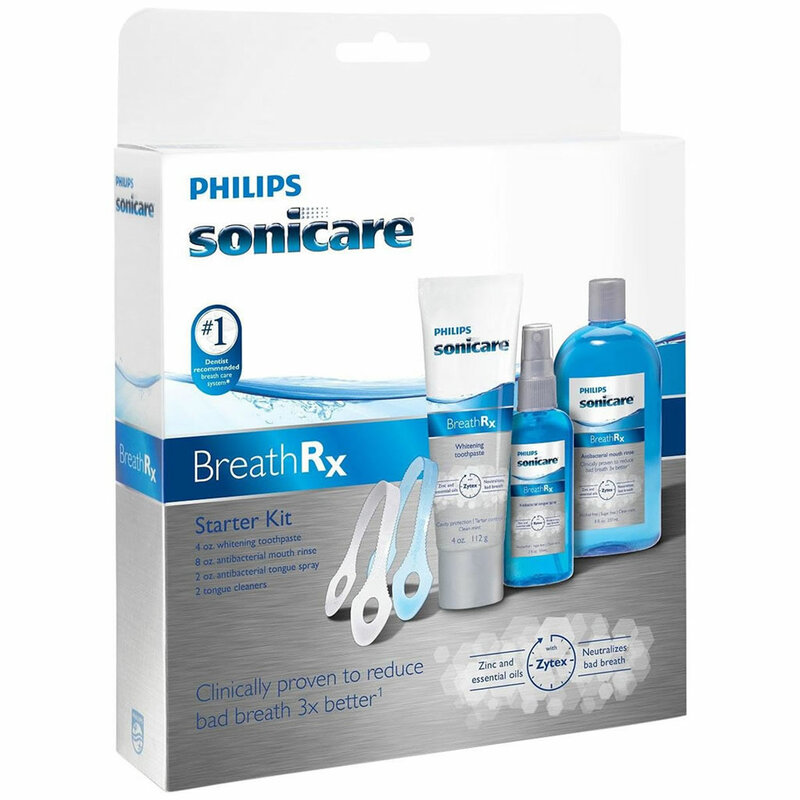 Plus, it's 100% alcohol free, so it has none of the harmful and mouth-drying affects of alcohol. 1-gallon bottle/w pump. 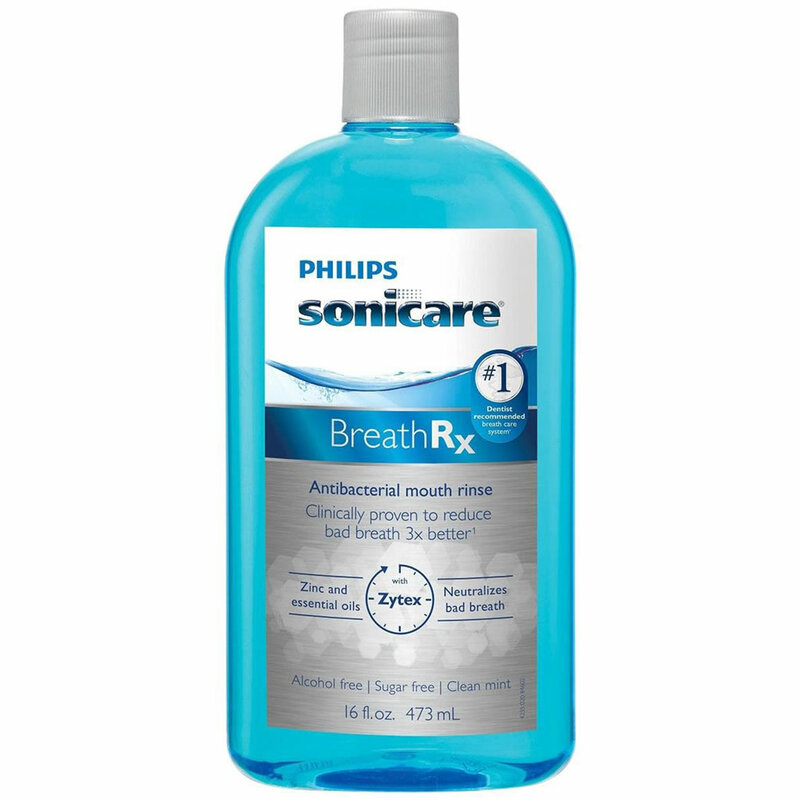 This one-gallon bottle lasts a long time, just like your fresh breath.